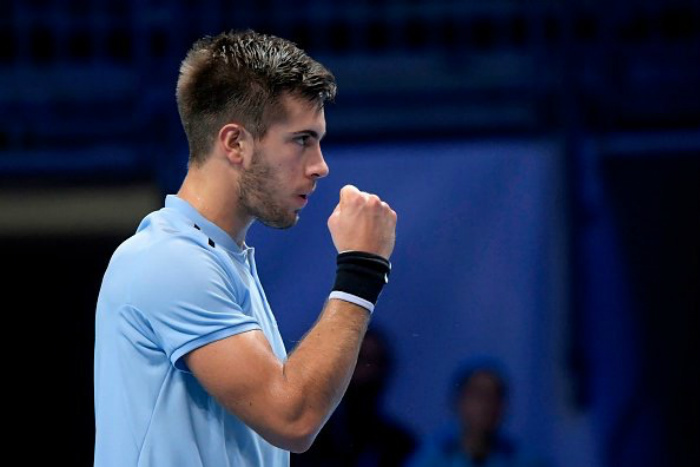 Twenty-one Croatian rising star Borna Coric will be trained by Italian coach Riccardo Piatti and will be a new client of Ivan Ljubicic’s S.A.M. Agency in 2018. Coric is currently training with Riccardo Piatti, Dalibor Sirola (the head of physical preparation at Piatti’s training centre), physiotherapist Claudio Zimaglia at Piatti’s new Tennis Centre in Bordighera just a few miles away from Monte-Carlo. “I am currently at Piatti Training Centre in Bordighera, Italy where I am practicing with Riccardo Piatti and his team. Riccardo, Dalibor Sirola, Claudio Zimaglia are a team with the necessary knowledge and experience and together with Kristijan Schneider, I believe I made an ideal solution for me. I have decided to make further changes. Ivan Ljubicic and his agency SAM which is working with Tomas Berdych and some of the world’s best young players are also my new partners that will help me in my further development”, wrote Coric on Facebook. Coric’s main highlights in 2017 were his maiden ATP title in Marrakesh and his wins over Andy Murray in Madrid, Dominic Thiem in Miami and Alexander Zverev at the US Open. In Marrakesh the young Croatian player came back from one set down to beat Phillip Kohlschreiber after saving five match points. 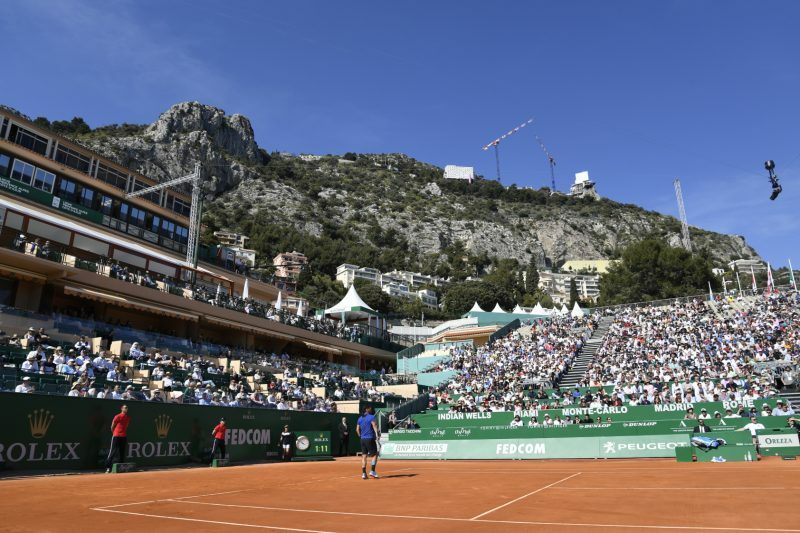 He achieved the biggest win of his career beating then world number 1 Andy Murray to reach Madrid quarter finals before losing to Dominic Thiem. He was the first lucky loser to beat a world number 1 since Canas beat Federer at Indian Wells. Coric knocked out Dominic Thiem in the second round at Miami before losing to Adrian Mannarino in the third round. At this year’s US Open he upset Alexander Zverev in the second round before losing against eventual finalist Kevin Anderson in the third round. He reached his career-high of number 33 in July 2015 and ended the 2017 season ranked world number 48 after reaching the semifinals at the ATP Next Gen Finals in Milan last November. 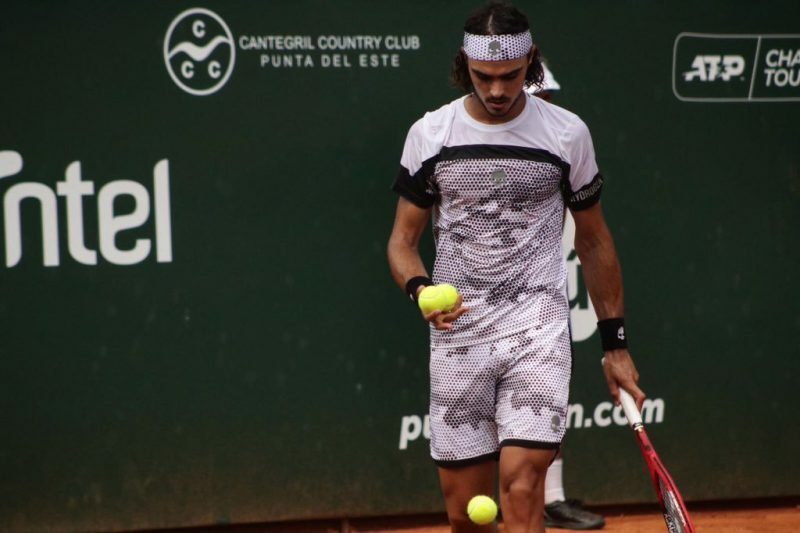 Piatti split with Milos Raonic a few weeks ago to focus on new adventures and new challenges and work in his new tennis academy in Bordighera. Novak Djokovic made a visit to Piatti’s training centre and trained with his team during the off-season.